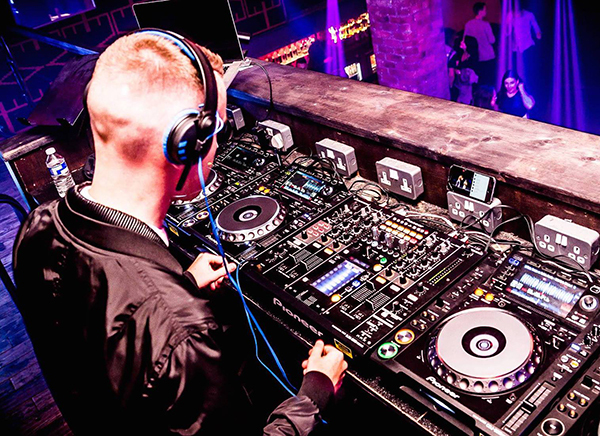 Lee Morrison is an established DJ and Producer from Liverpool, and has been on the scene for over 10 years. Lee is renowned for his mashups/edits which find their way into the digital record boxes of the biggest club DJs across the UK. On his travels, Lee has worked with the likes of Bingo Players, Pete Tong, GTA, Tim Mason, Tom Starr and many more. Lee currently holds a Saturday night residency at Loco Club Liverpool and has DJ'd at majority of clubs in the North West, including Level, Mansion, Garlands, and The Establishment in Widnes. To soak up some sun, Lee has also spread his wings and flew to Ibiza, playing Eden, Plastik, Hed Kandi Bar, Es Paradis, as well as weekly on the Pukka Up Boat Parties. This guy is heading for big things - so follow Lee Morrison on Facebook and listen out for his mashups, playing daily on Frisk.